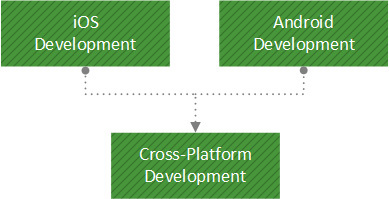 You should have a working knowledge of C# and .NET Framework as well as experience working with mobile devices. If you are a Microsoft C# developer, this path will explore one of the best ways for you to get into mobile development targeting the top two mobile devices: iOS and Android. Xamarin is a set of libraries and tools that allows you to build mobile applications using C#. In this path you will learn both iOS development using Xcode, and Android development using Visual Studio. You will explore the new Xamarin Designer, plus Monocross which allows you to maintain a common code base across both iOS and Android. You will dive into many aspects of mobile development including UI, PassKit, social media, maps, Razor, data access, Web services, file linking, and much more.